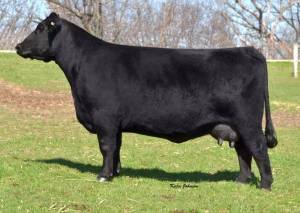 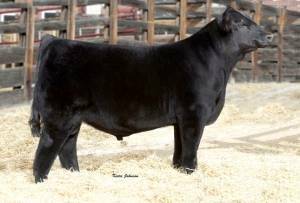 Witten is an exciting genetic and phenotypic package out the powerful Evening Tinge 8001 donor of Pembrook’s, OK. Witten is a maternal brother to the 2011 American Royal Champion Female and also Transformer. 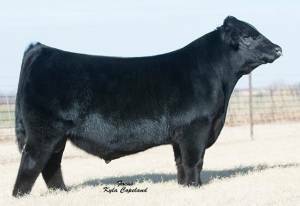 Witten is extra soggy and stout with a cool profile and plenty of performance! 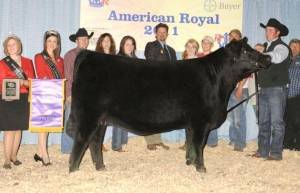 Use these cutting edge genetics on a wide variety of pedigrees.